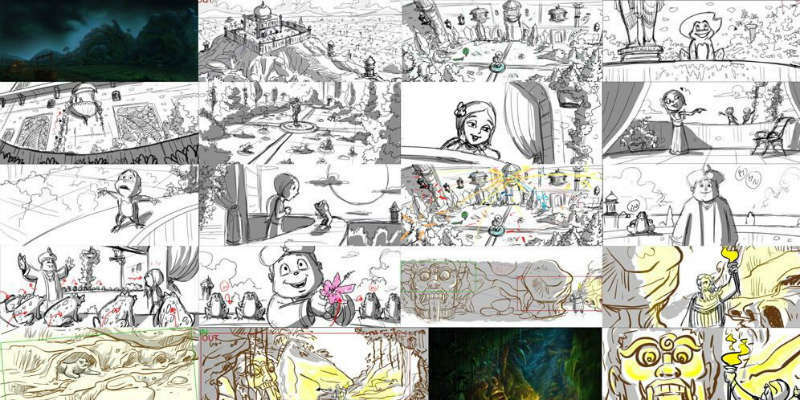 Green Gold Animation entered the Indian Animation industry in 2001. 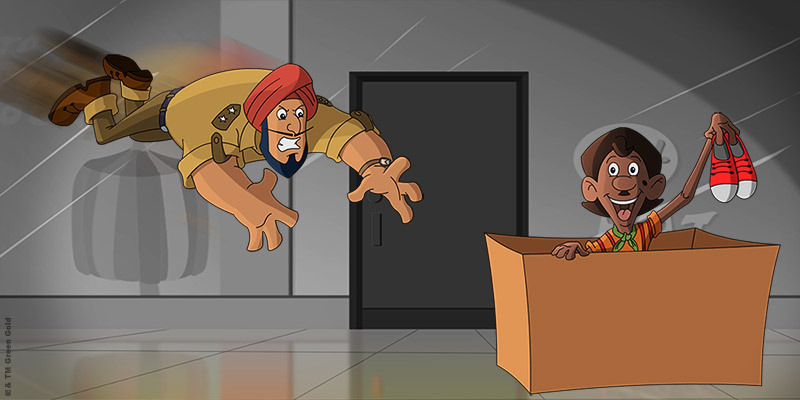 It is one of the first few entrants in the Indian animation industry with the unique knowledge of developing original IP Content. 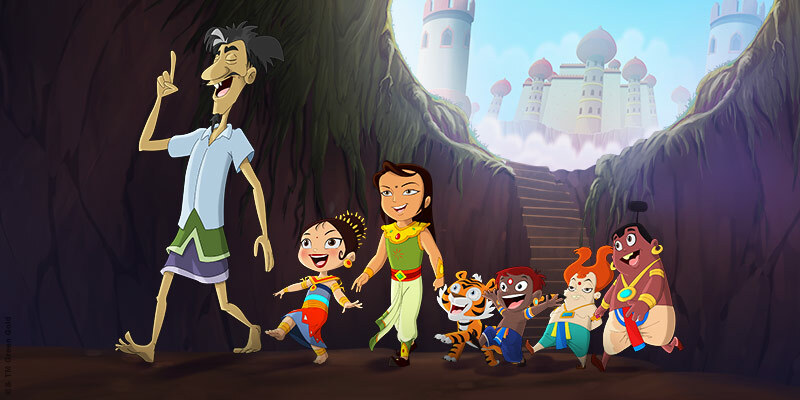 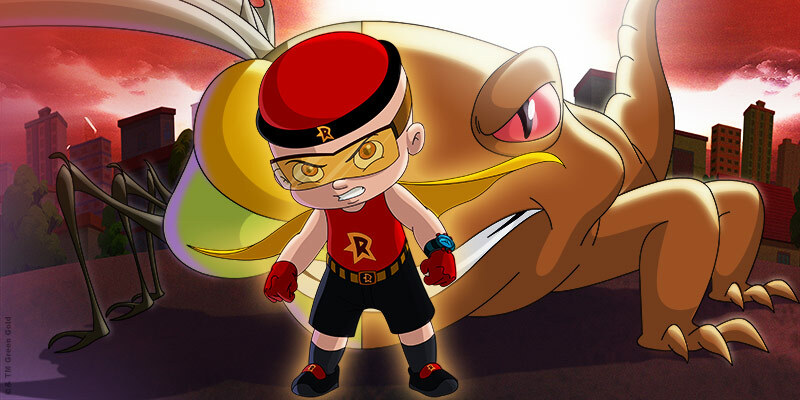 It created a niche for itself in the industry by producing Vikram Betal, Krishna series, Krishna Balram, Chorr Police and the hugely popular Chhota Bheem.